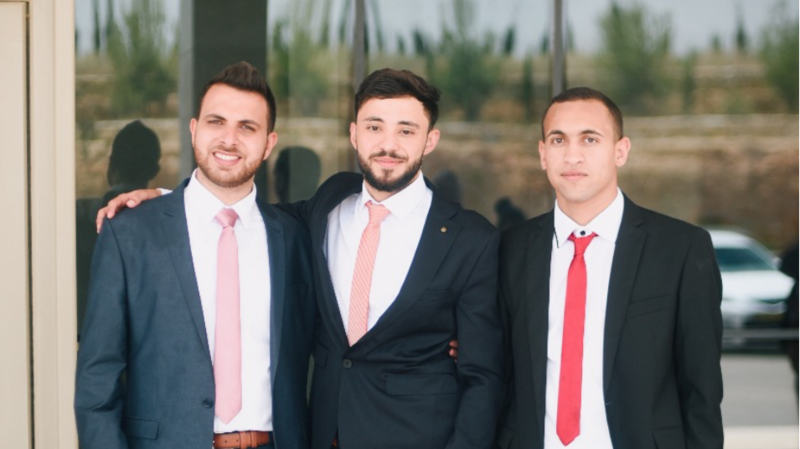 Osama Mohammad, Mousa Majdi, and Rajai’ Imsaih, three students in the Department of Electrical and Computer Engineering at Birzeit University, devised a model for a 5G telecommunications network that sidesteps the deficiencies of the older fourth-generation network model. The model was part of the students’ capstone project, a ten-month endeavor supervised by Aziz Qaroush, an instructor in the Department of Electrical and Computer Engineering. What sets the students’ model apart is the novel method by which it associates a user with a network. 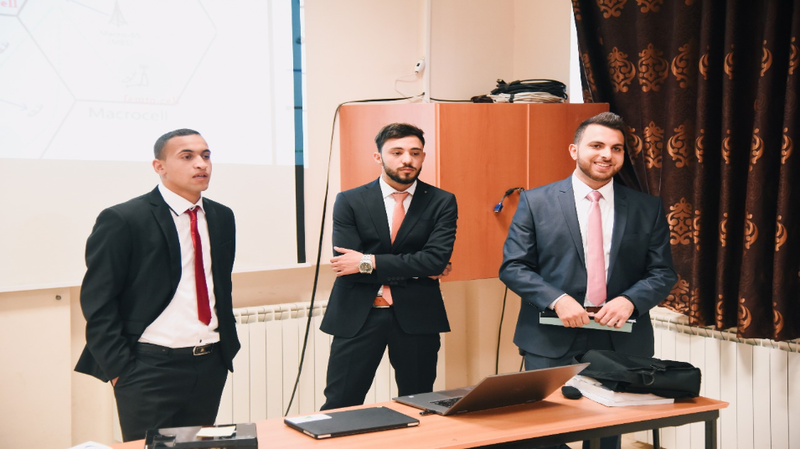 The students employed artificial intelligence methods, coupled with the greedy algorithm, game theory algorithm, single objective genetics algorithm, and multi-objective genetics algorithms, to strike a balance between quality of service, energy consumption, and service provider profitability. 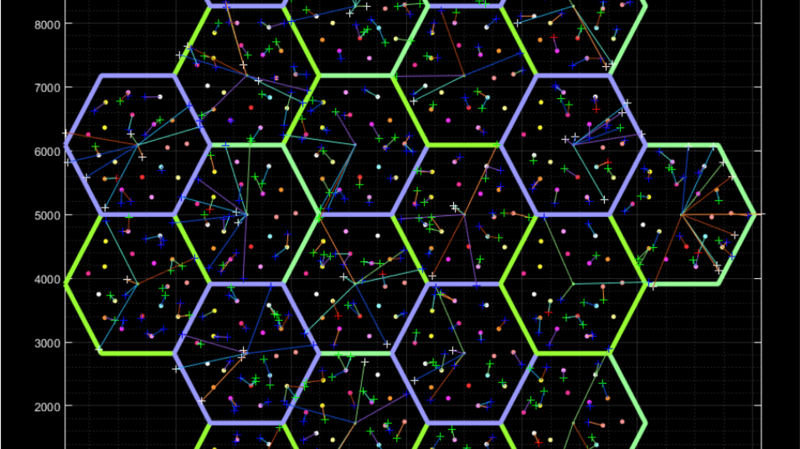 “We built our own topology and looked for thermal noise that is normally only visible to the network equipment itself,” noted Majdi, who further added that the team applied their optimization techniques to the data they sourced, and charted the best-case scenario when utilizing each technique. Qaroush emphasized the innovative way the team tackled the issue of user-network association, saying that the project is the first of its kind to utilize multi-object optimization methods.